Nel Kit Atomizzatore non è presente nessuna resistenza (coil). 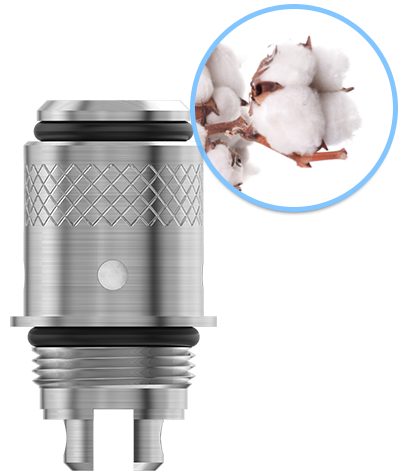 - Joyetech New CL Pure Cotton Coil 5pz. 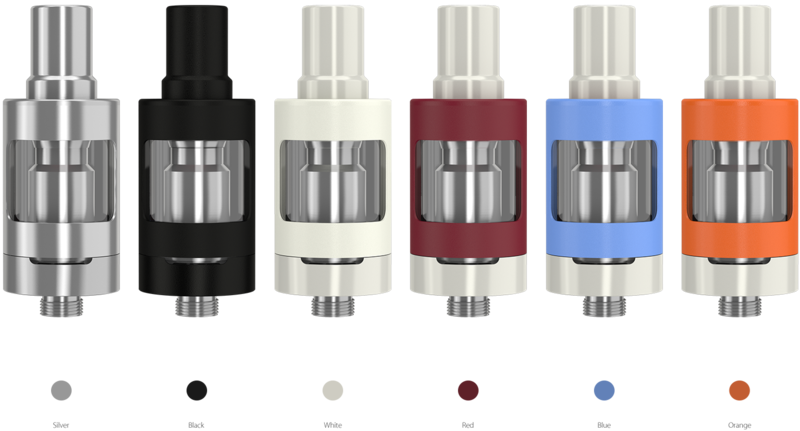 - Joyetech EVic VT CL VT Ni200 Coil 5pz. 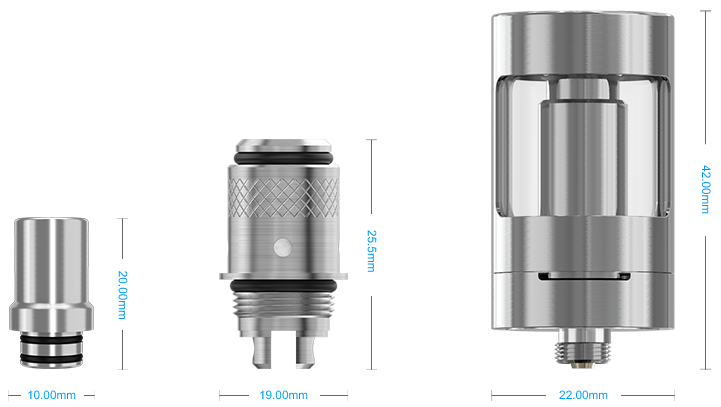 - Joyetech EVic VT CL VT TI 0.4ohm Coil 5pz. 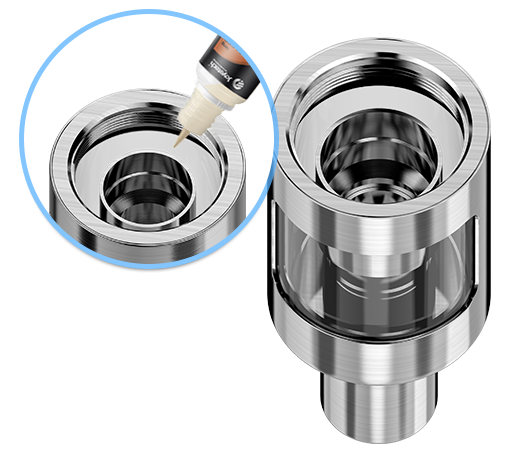 eGo ONE V2 kit comes with new CL atomizer heads: Pure Cotton CL 0.5ohm head and Pure Cotton CL 1.0ohm head which can produce a totally pure flavor.